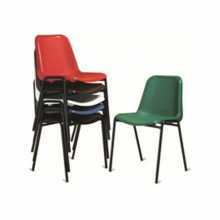 CHAIRS There are 82 products. 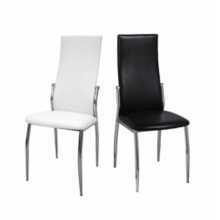 Stackable eco-leather chairs, fancy, sturdy, comfortable, and modern. 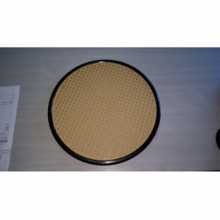 Suitable for home, kitchen, living room, office, waiting room, conference room, bar, restaurant, pub, pizzeria, ice cream parlour, bakery, shop, hotel, disco, at the best value for money. 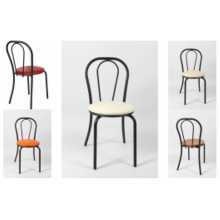 Available Colours: white, black, red, yellow, green, orange, brown. 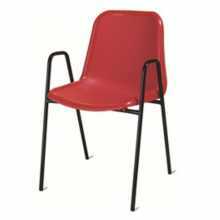 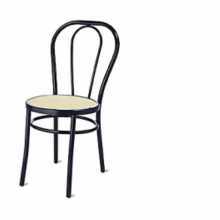 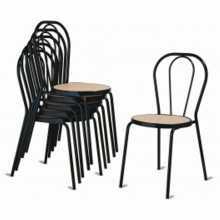 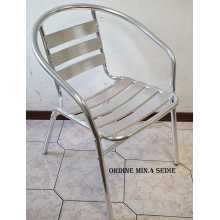 Vienna - Stackable steel thonet chairs, eco-leather (standard or certified 1IM fireproof) seat, for indoor/outdoor facilities, cheap and modern. 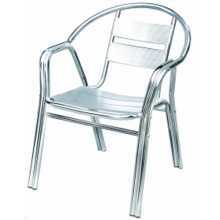 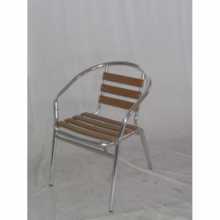 Suitable for garden, patio, bar, pub, restaurant, pizzeria, bakery, at the best value for money.